We think Christmas is one of the most magical and exciting times to be in Prague - so exciting we forget it's literally freezing out. Holiday light, mulled wine and delicious things to eat somehow make the cold go away. (Not literally, guys, it will still be cold...) So just how do you make the most of Prague's delightful Christmas scene, full of markets, tasty food and svařak (pronounced "s-var-zaak", it's the Czech word for mulled wine and we can't mention this stuff enough)? Let us tell you! Squares all over the city lit up with trees, festive lights and filled with stalls selling all kinds of delicious More of that mulled wine (called svarek in Czech! ), Prague ham (not exclusive to Christmas but still tasty), Linecké cookies, Vánočka (Czech Christmas "brioche" style bread with nuts), Gingerbreads and so much more! Find yourself some markets set in some of Prague's most notable landmarks! Also look for handmade wooden toys, ornaments and other decor as well as Advent wreaths, mistletoe. Where to find these famous markets? 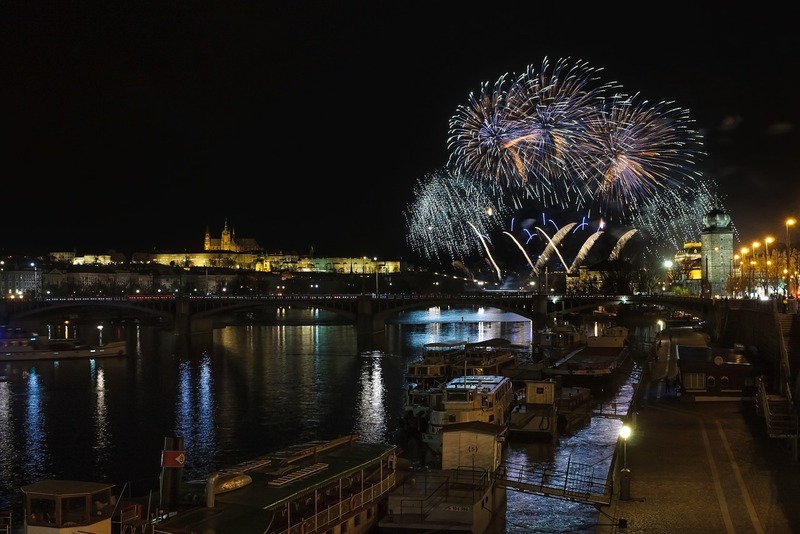 The Prague Castle, Old Town Square, or Na Kampa near the Charles Bridge offer some quintessential Christmas in the middle of Prague's most stunning sites. If you find yourself wandering through New Town, check out Náměstí Republiky or Wenceslas Square. Honestly, it's hard to go anywhere in Prague's city center without stumbling across one of these markets. 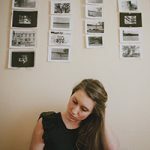 A few local favorites? 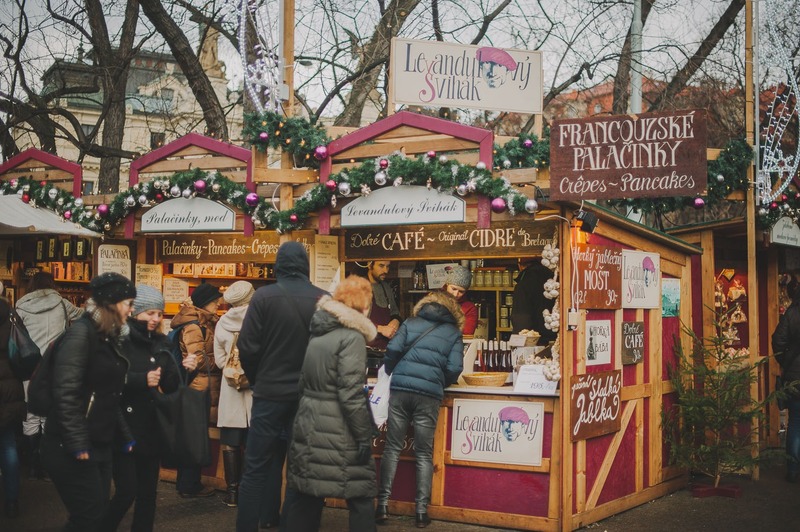 Try venturing out to Vinohrady to visit Náměsti Míru (they have the most delicious crepes and lavender hot wine), or all the way to Jiřího z Poděbrad - a hybrid of Christmas and farmers market - surely you will find a plethora of local goods to put you in the spirit! Our beloved neighborhood of Holešovice has become Prague's ultra-hip arts district, and you best believe they do Christmas right. With Vnitroblok, Tovarna, and MINT Market all within a stone's through of Sir Toby's front door, and offering a different kind of Christmas market come. 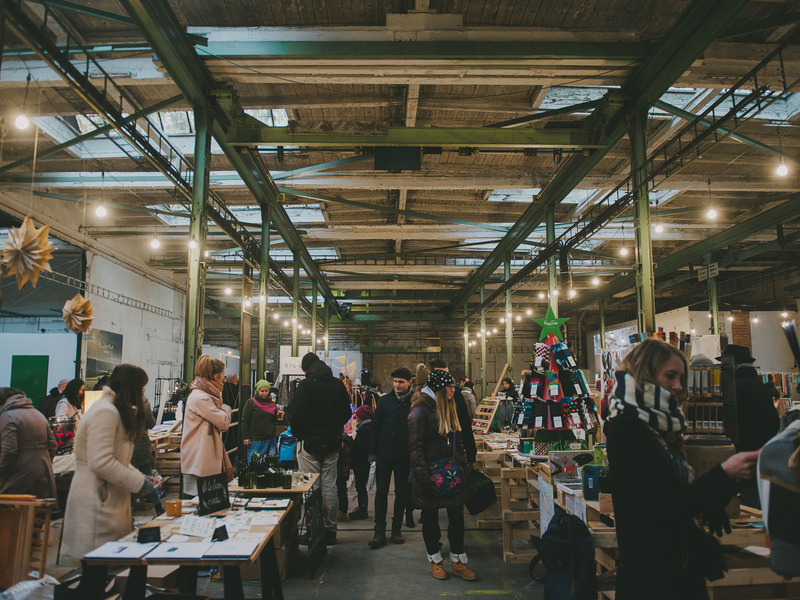 Vintroblock, a cafe-concept store, Tovarana, a multipurpose artsy space, and MINT market, a hall of independents selling their locally produced products come together to put on this hip, alternative Christmas market that fits right into to Holešovice's vibe. Get Czech-made and originally designed clothing, jewelry, beauty projects and so much more! You will definitely come away with a sweet gift for someone, or yourself (we won't judge ;)). Don't stop here. Prague has plenty of these markets! 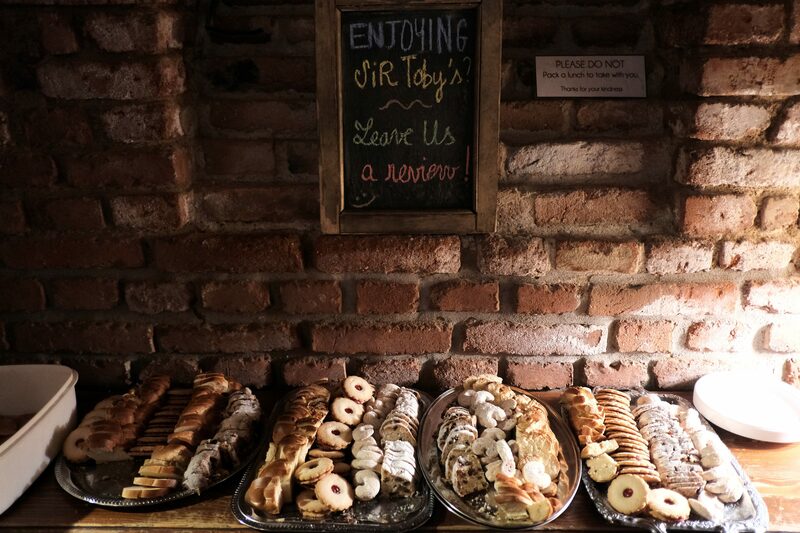 Sir Toby's is a lovely place to be around the holidays! With what might be Holešovice's (if not Prague's) coziest basement, fellow travelers and a warm atmosphere, there plenty of holiday cheer to go around. It can get cold outside during the winter months and therefore we prepared some exciting events in our cozy Sir Toby’s bar for you. We only need you to make our Christmas atmosphere warm and inviting! 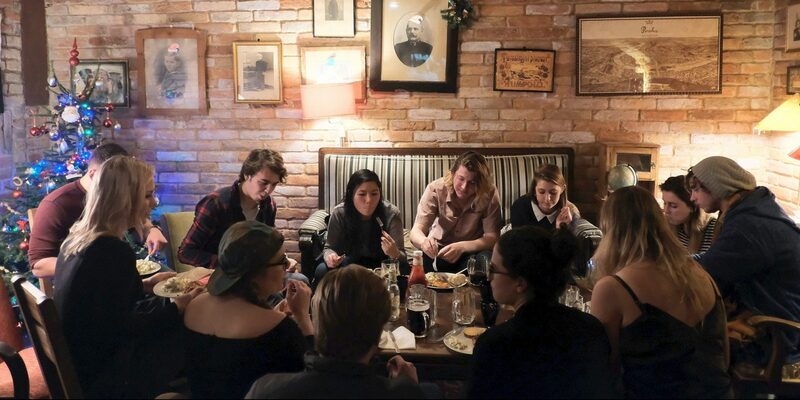 This year, to kick off December, Sir Toby’s decided to host its first (and not last) Harry Potter Theme Night! Join us as we transform Sir Toby's Basement Bar into a Hogsmeade pub from 6pm! Drink Specials, Trivia Nights and many more surprises planned! Sir Toby’s is hosting its first 'Name That Tune' Quiz! Test your holiday knowledge on this music quiz with a few pints of beer and some new friends (old ones too, of course). From December 10th, Christmas is in the air! Our favorite Czech girl, Kajà, will host special additions of Christmas Quizes and Games Nights just for you guys! It’s free and every Wednesday and Sunday at 8pm in that same cozy bar we adore. Our annual ceremonious Christmas tree lighting to settle the holiday mood will take place on... It's not truly Christmas until you have the tree, right? Come help us make Sir Toby's feel like the holidays, we will begin decorating at 4pm. 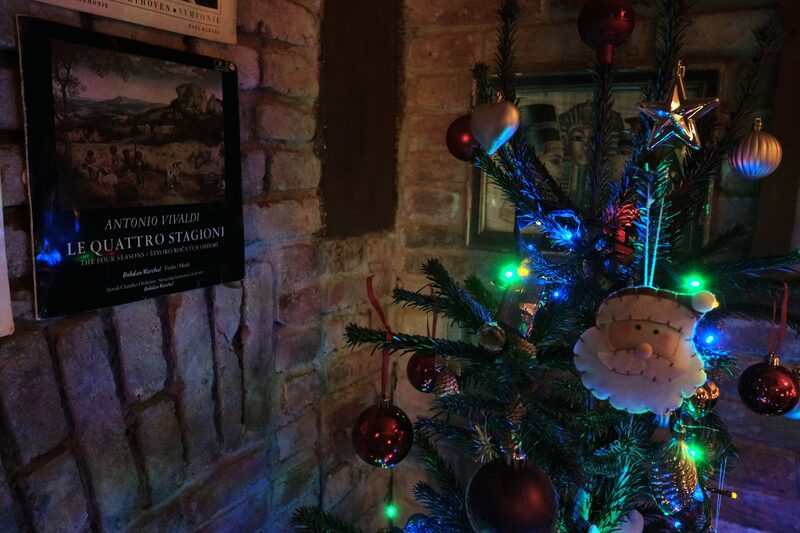 A well-loved tradition at Sir Toby’s! 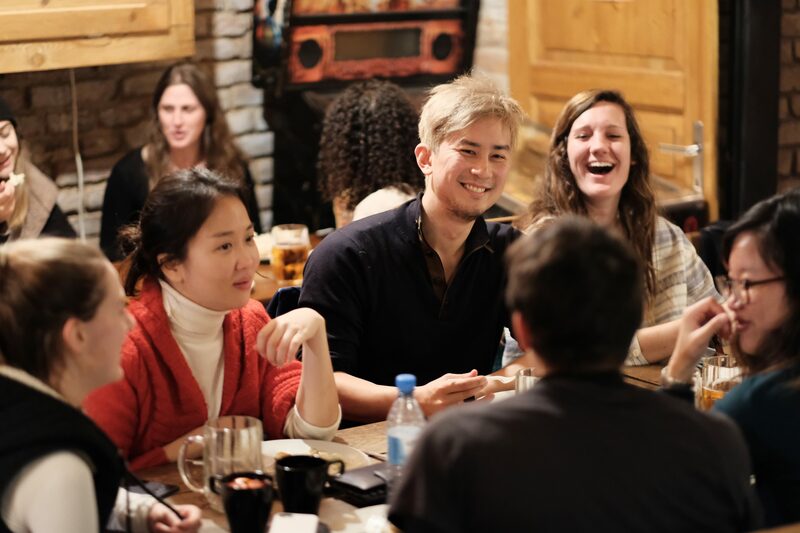 Every year, we celebrate Christmas filled with mulled wine, cookies and traditional Czech dinner. The best part is it is free for guests! Come enjoy a Czech culinary tradition of fresh carp, potato salad and plenty of sweet treats while meeting fellow travelers. Traveling around the holidays - whether you celebrate the occasion or not is a fantastic way to experience tradition and culture in a new country, and we cannot wait to share it with you. Curious about other exciting things that happen at Sir Toby's year around? Check out our event page. We have something happening just about every night of the week to engage you fellow travelers and make the most of our beloved basement. It's atmosphere after all is what makes Sir Toby's, Sir Toby's. Happy Holidays!